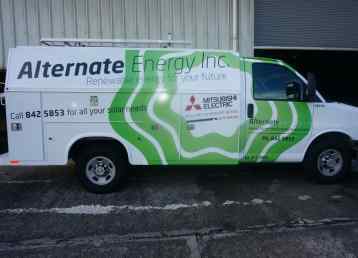 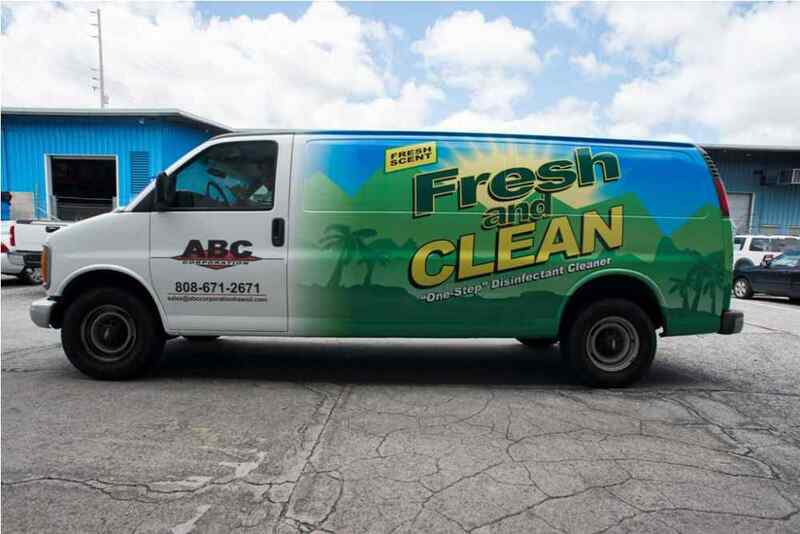 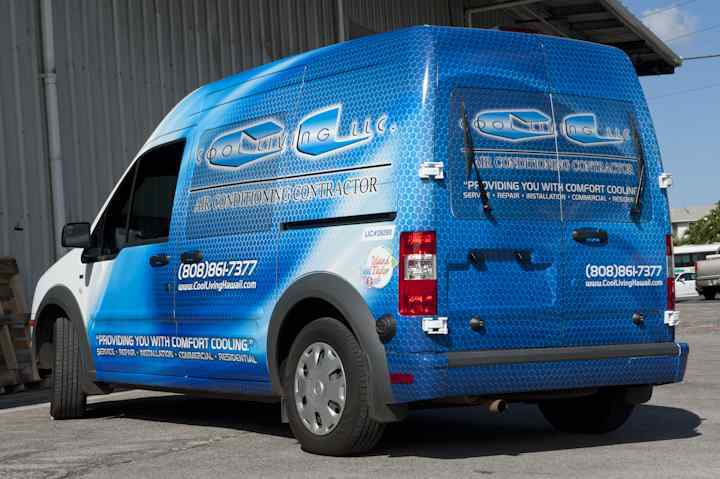 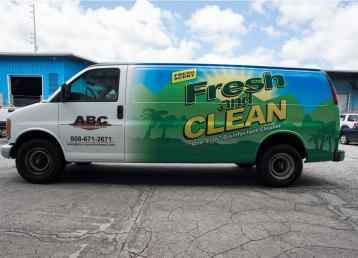 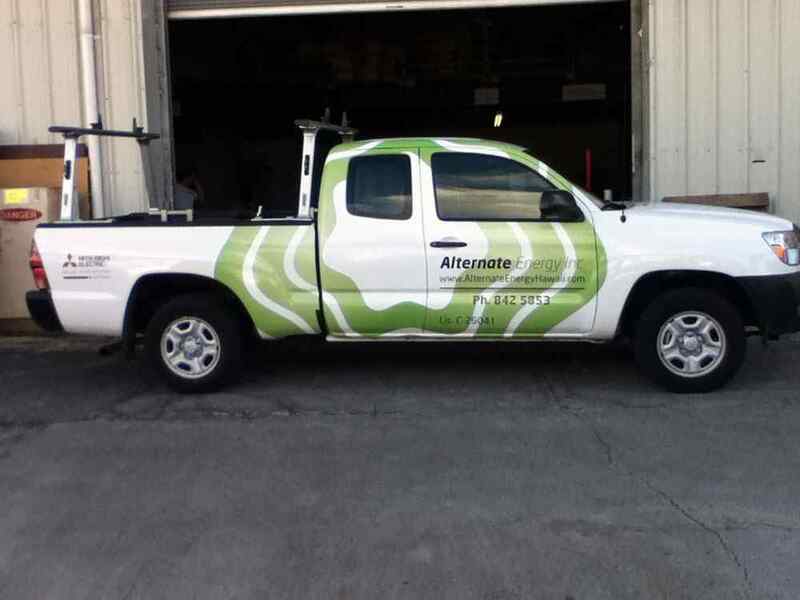 With a vehicle wrap, you can create a cost-effective moving billboard! 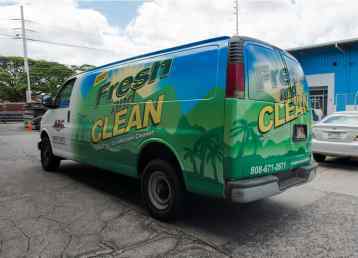 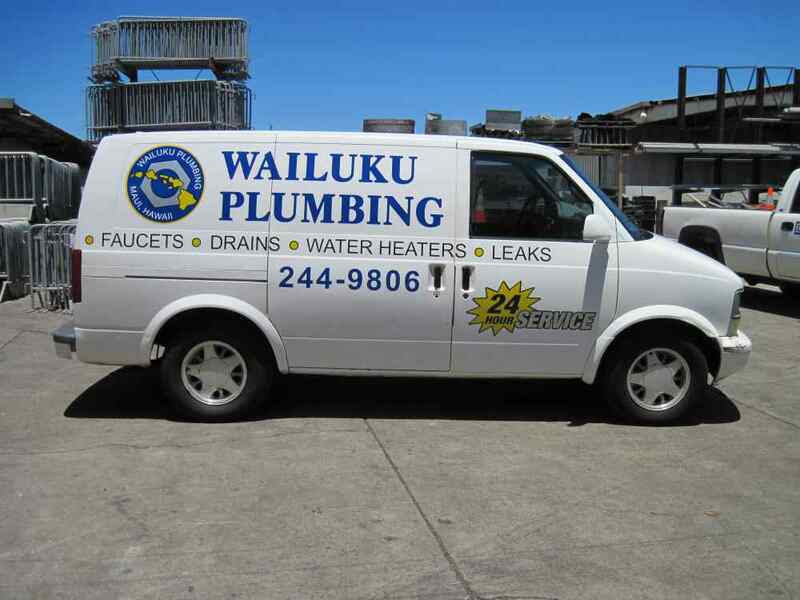 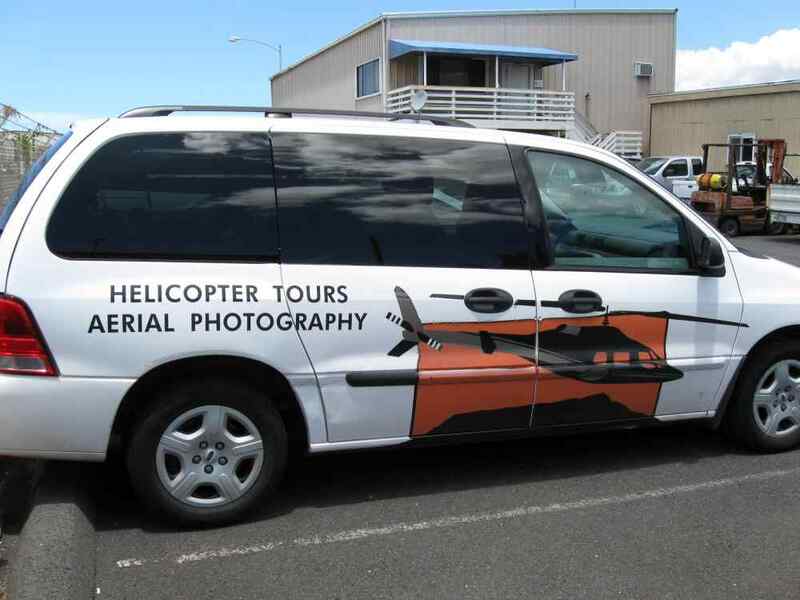 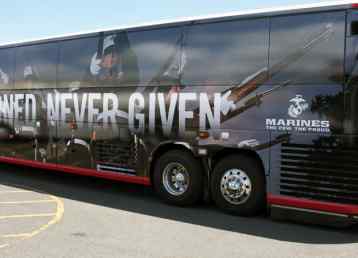 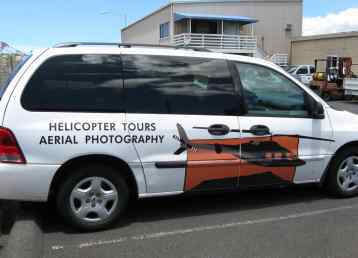 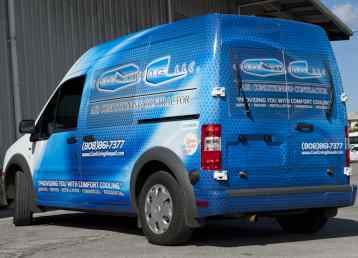 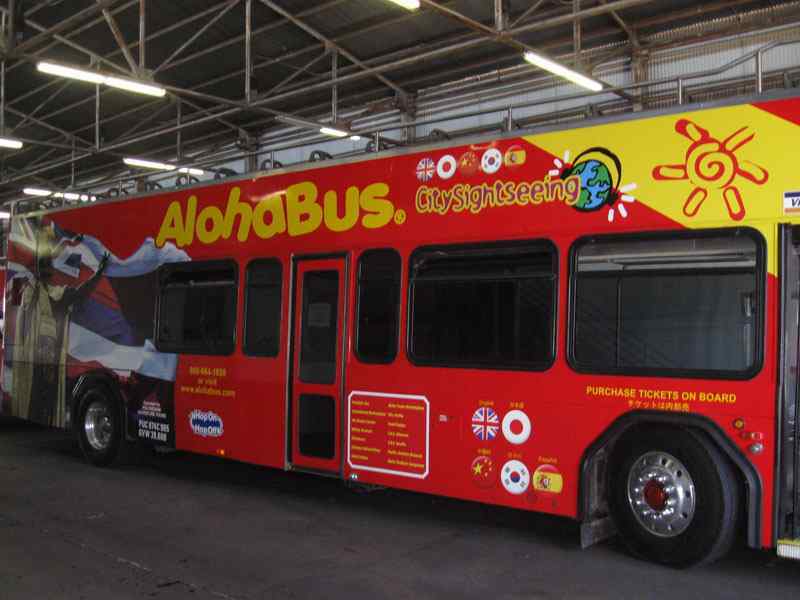 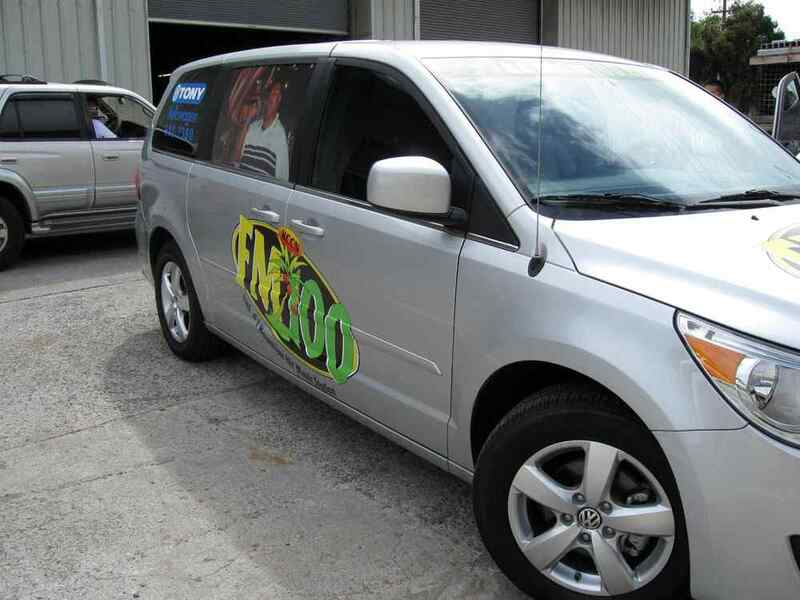 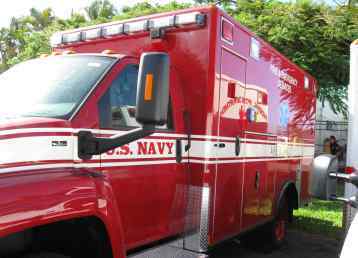 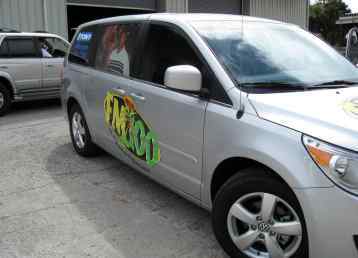 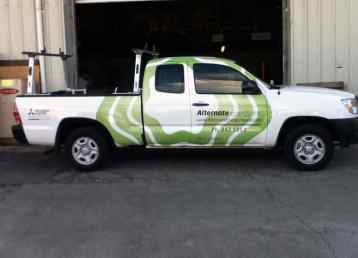 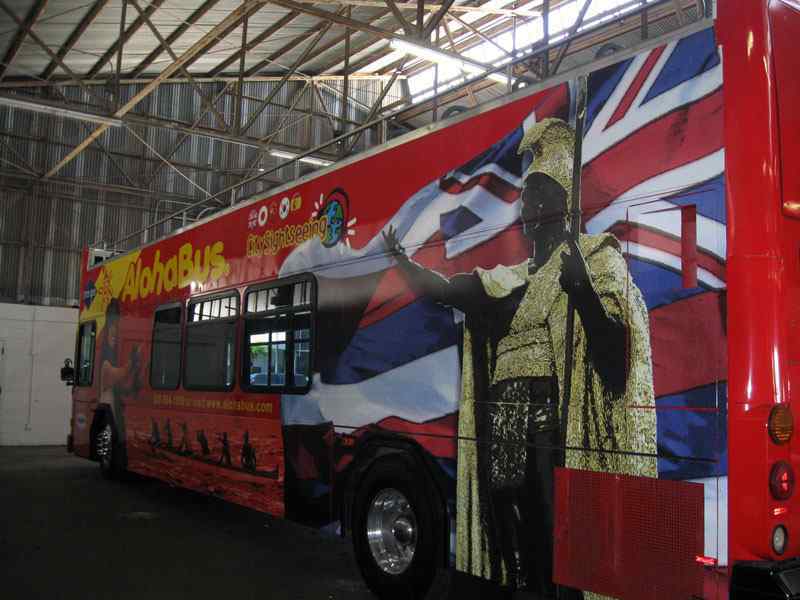 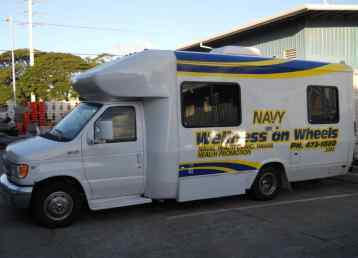 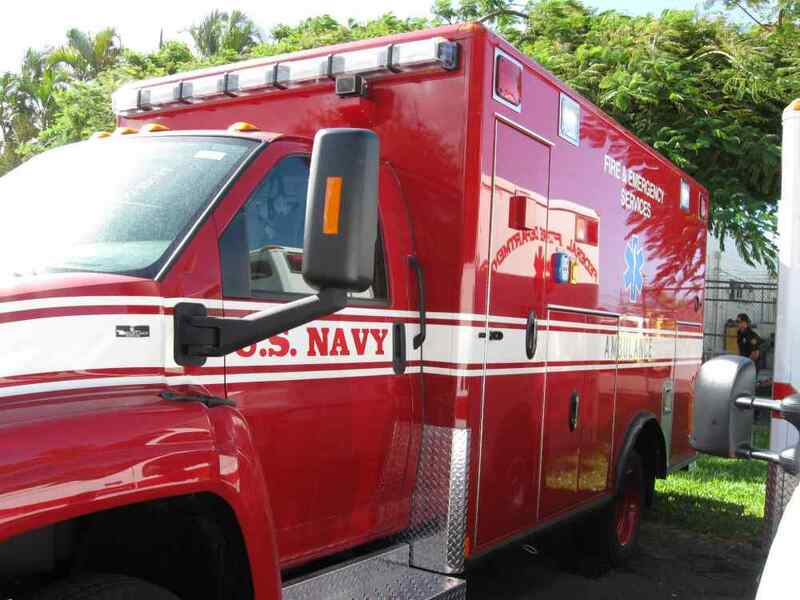 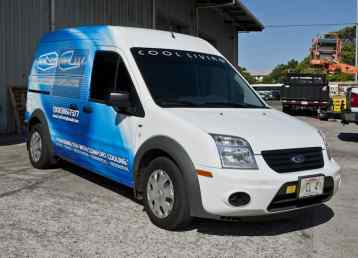 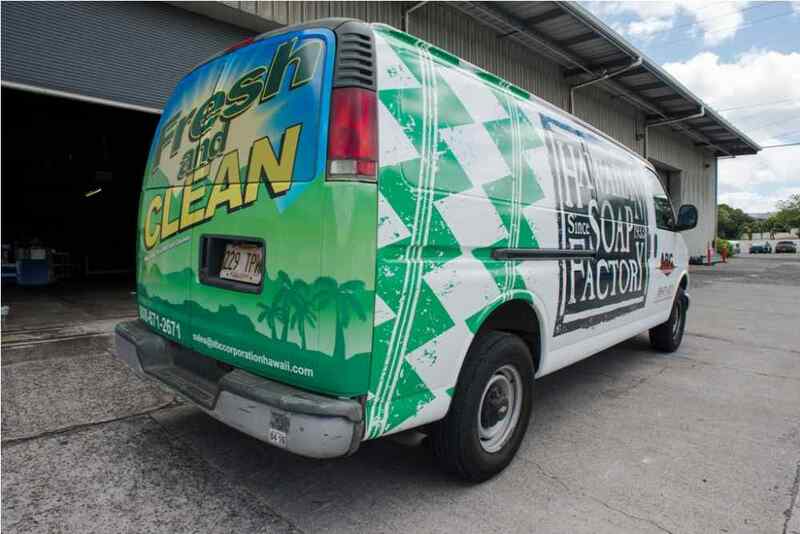 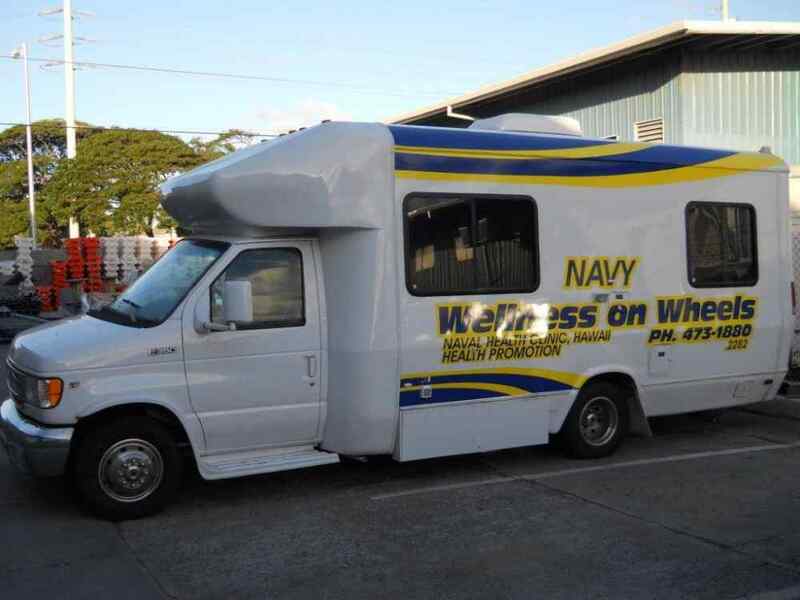 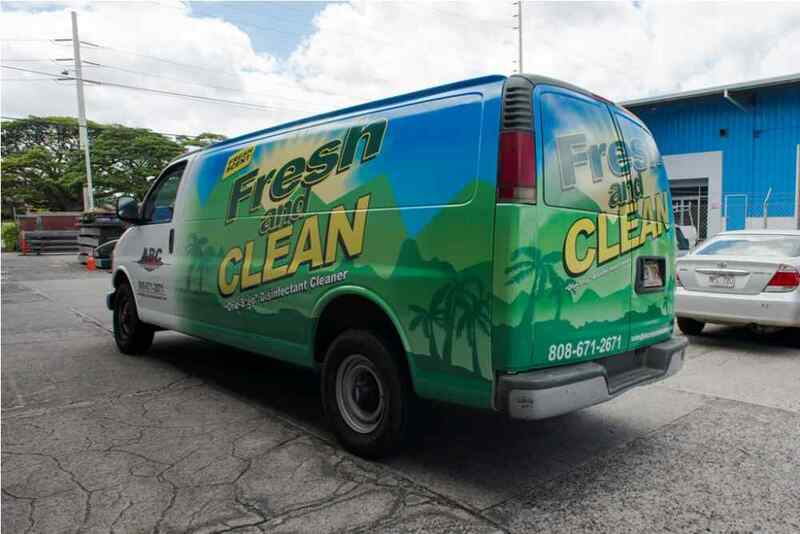 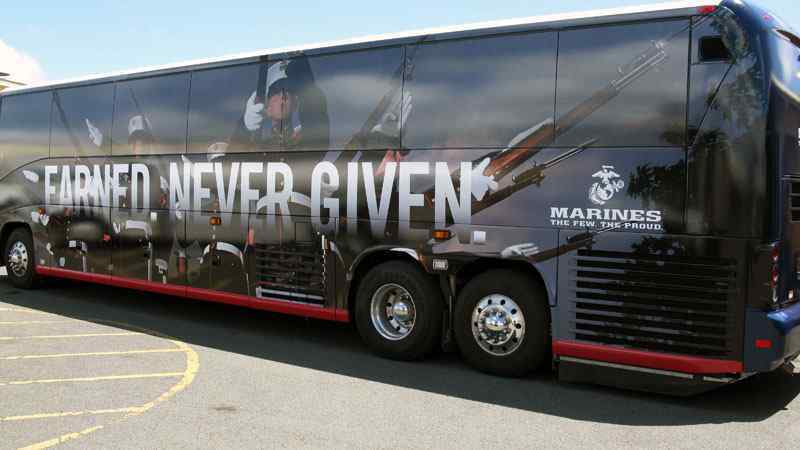 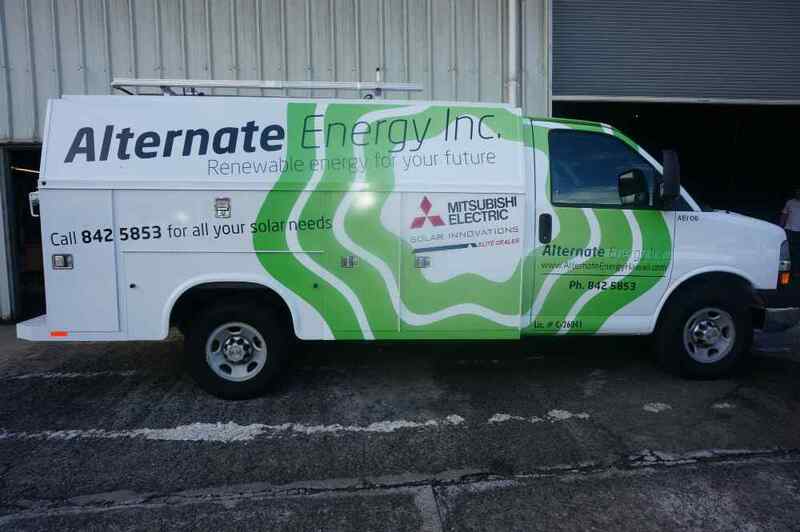 Our high quality, high-resolution vehicle wraps deliver excellent marketing exposure. 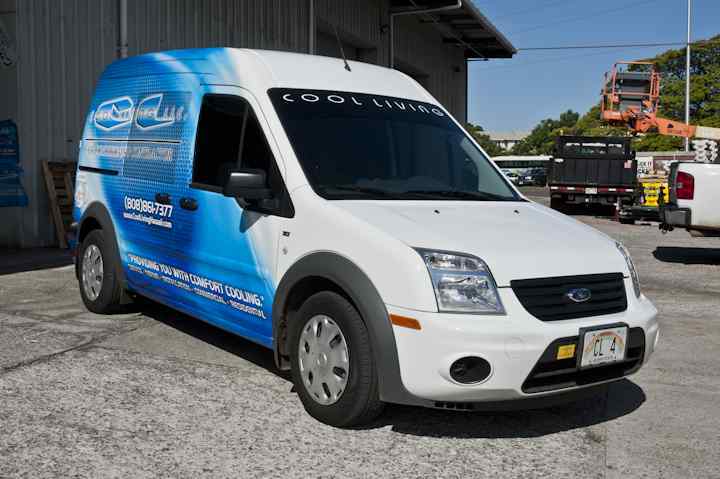 Our inventory of products can accommodate your needs, whether you are a sole-proprietor looking to market your product with car wrap advertising or a large corporation looking for fleet wrap for your every company vehicles. 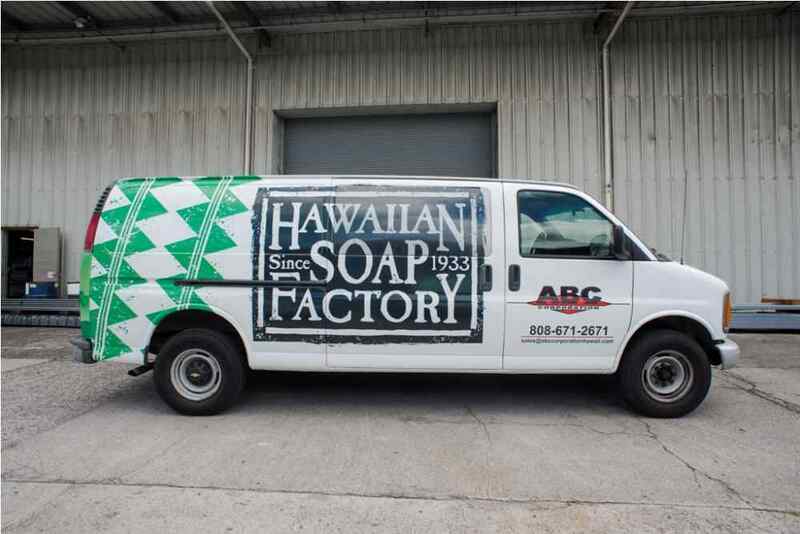 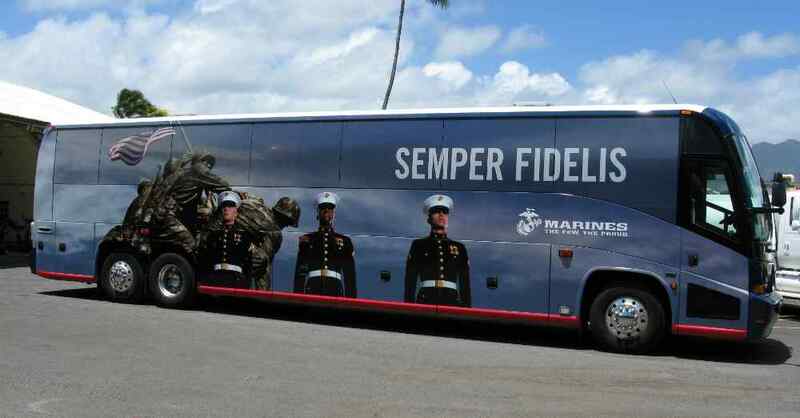 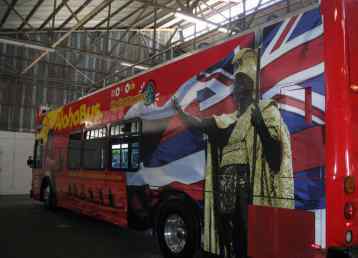 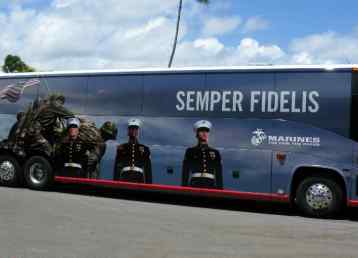 We carry a wide variety of both high quality truck wrap products and durable bus wrap for any size truck or bus you may have. 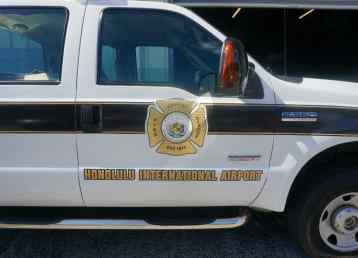 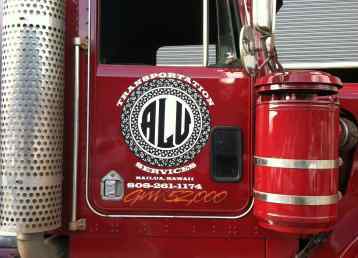 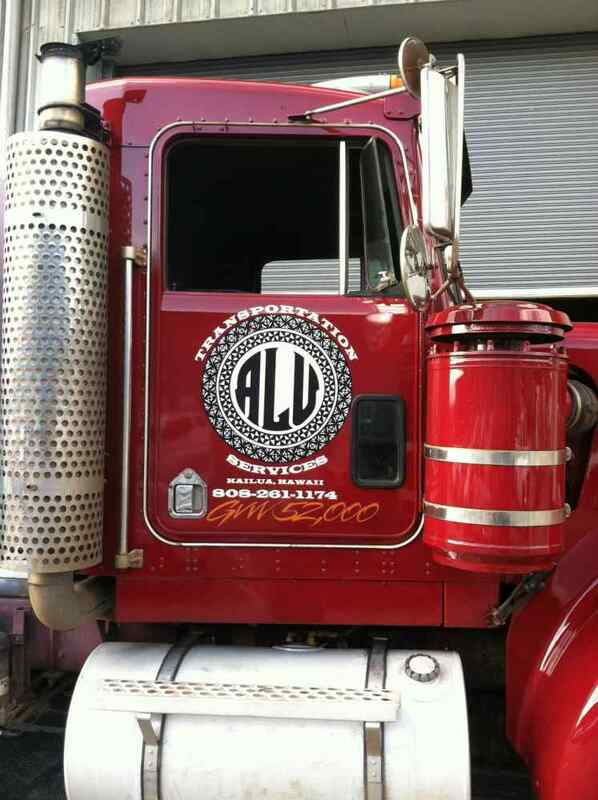 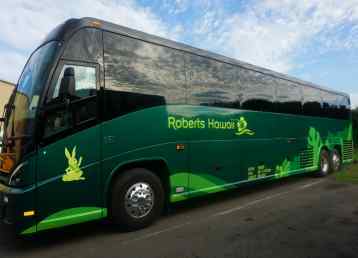 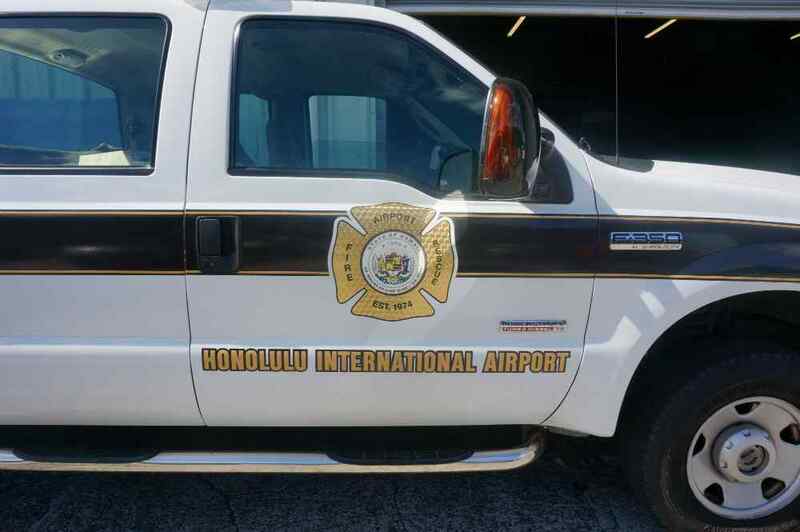 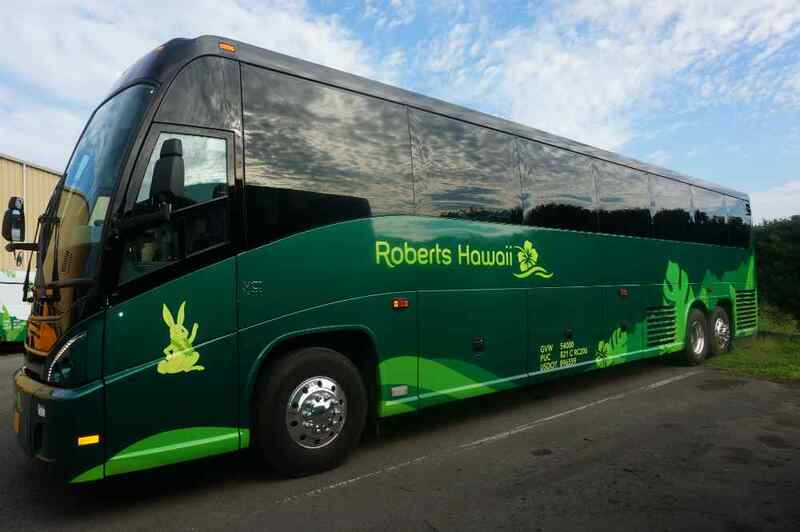 We specialize in the large oversized buses and company trucks and now barricade graphics for construction barriers.